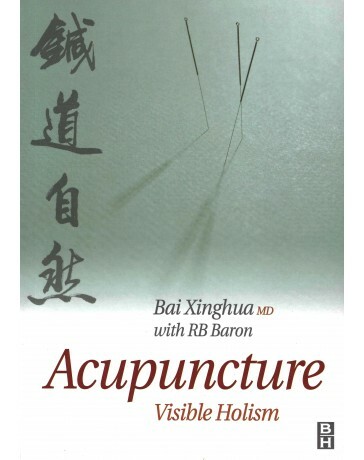 Acupuncture: Visible Holism provides a theoretical complement to currently available guides to the clinical practice of acupuncture.  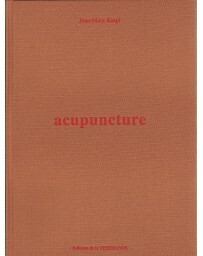 The author presents the groundbreaking concept of acupuncture as "visible holism," as well as an entirely new theory concerning the origins of acupuncture, the identification of the meridians, and the discovery of the acupoints. 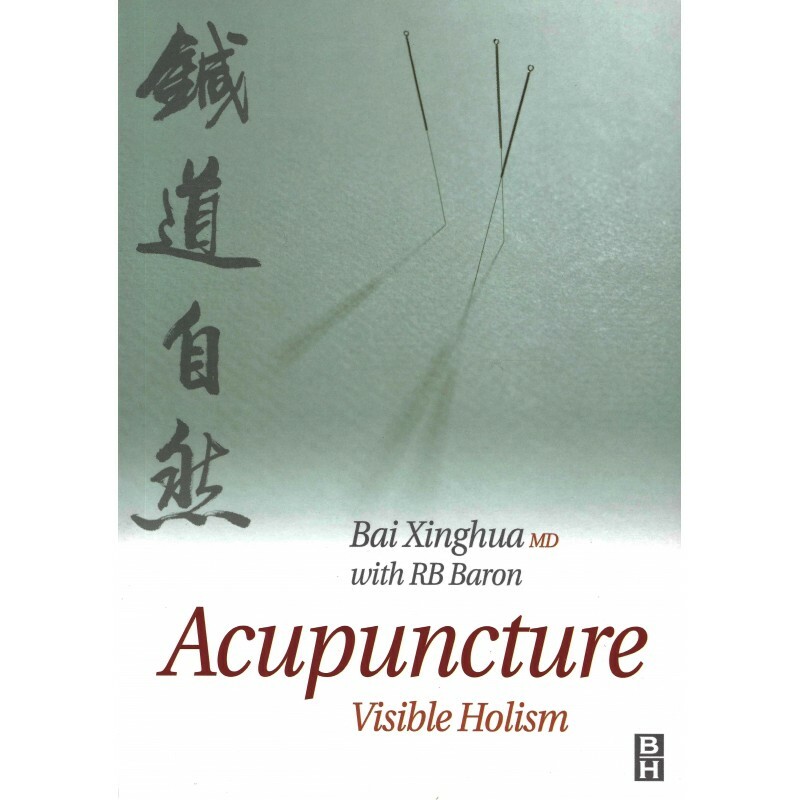 Acupuncture: Visible Holism provides a theoretical complement to currently available guides to the clinical practice of acupuncture. 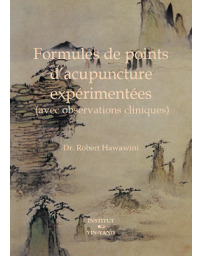 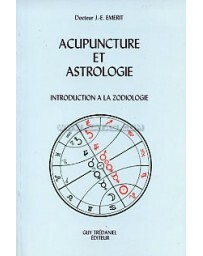 The author presents the groundbreaking concept of acupuncture as "visible holism", as well as an entirely new theory concerning the origins of acupuncture, the identification of the meridians, and the discovery of the acupoints. 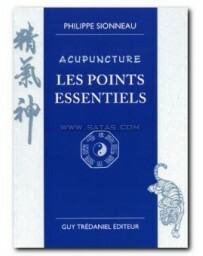 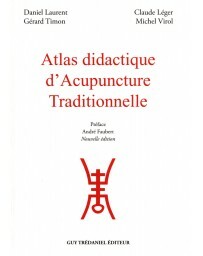 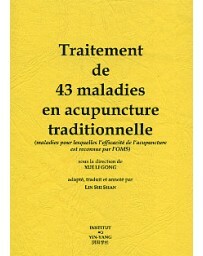 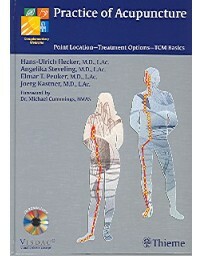 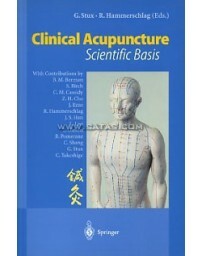 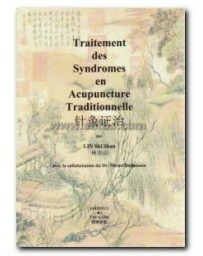 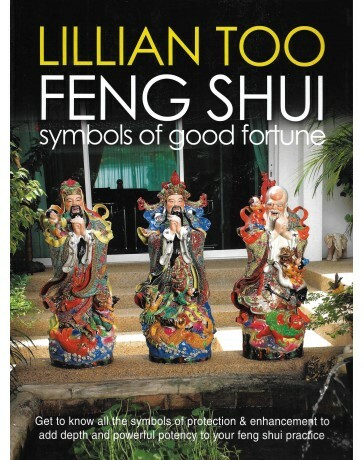 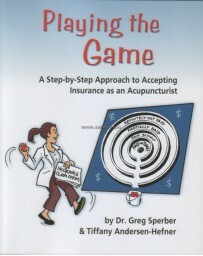 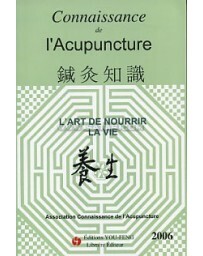 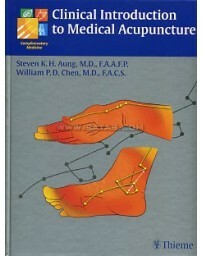 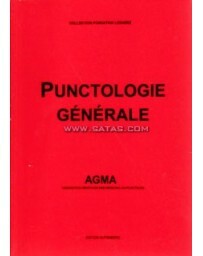 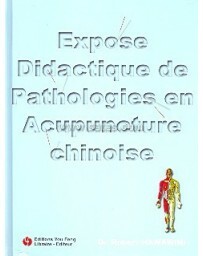 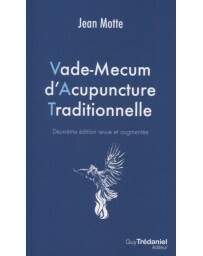 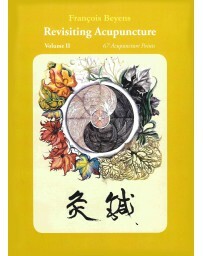 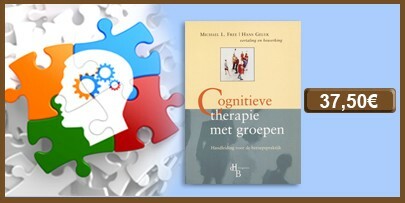 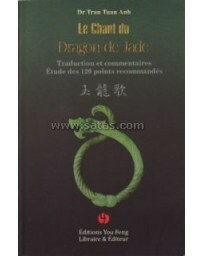 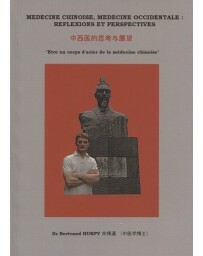 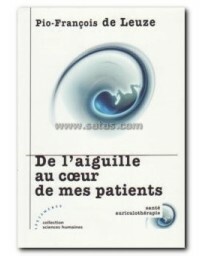 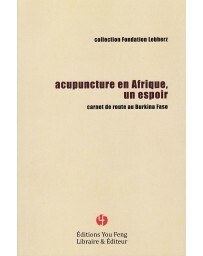 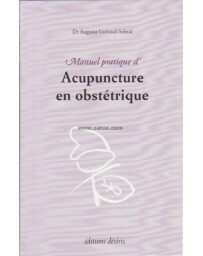 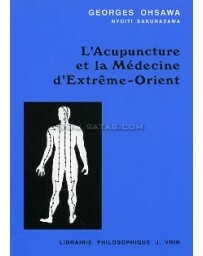 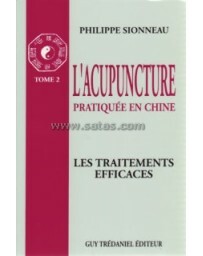 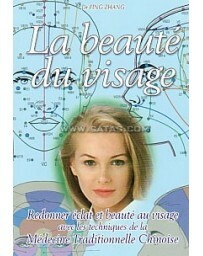 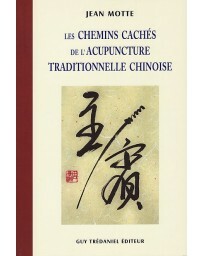 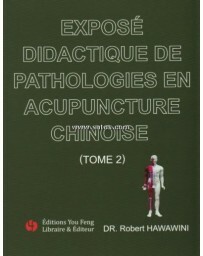 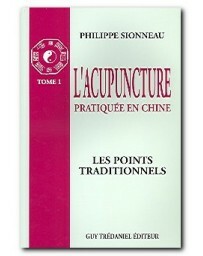 Also contained in the volume are original interpretations of a number of key aspects of acupuncture, including the Root and Tip theory (ben biao) and its applications, the principles of pattern identification (bian zheng), the importance of the needling sensation (deqi) and how to maximize it, and the necessity of a synergistic relationship between patient and acupuncturist.